HTC, the Taiwanese manufacturer of smartphones, was founded in 1997 by Cher Wang, HT Cho, and Peter Chou. Initially a manufacturer of notebook computers, it progressed to making devices powered by Microsoft’s Windows mobile operating system software. Lately the company has shifted focus, and now specialises in devices based on Android OS, and Windows Phone OS. 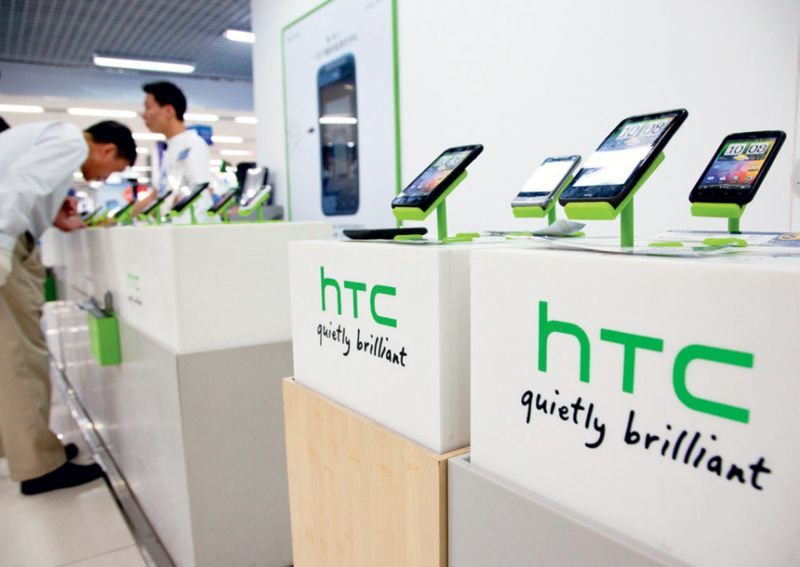 A member of the Open Handset Alliance, HTC is at the forefront of Android development and its achievements within the area are notable. In April 2011, the company’s market value surpassed that of Nokia, making it the third-largest smartphone maker in the world.